Containing the Terrapins will build confidence for future victories. 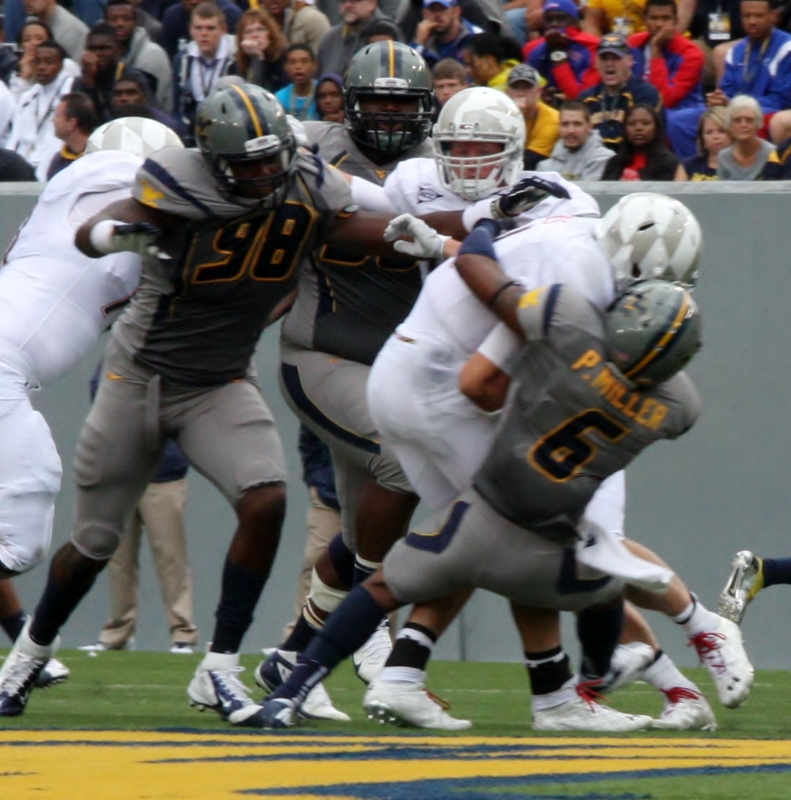 The Mountaineer defense has had a great season to date, but has lacked a true test. The first test comes this week against non- conference rival Maryland. In three games this season, the Terrapins offense, lead by senior quarterback CJ Brown, has put up 1,664 yards of offense and 122 points. What is most impressive about the statistics is the balance, as 787 yards have come on the ground and 877 through the air. In order for the Mountaineers to shut down the Maryland offense, defensive coordinator Keith Patterson says you have to take the run or pass away. Oklahoma in week two, the Mountaineers had an opportunity to play a mobile quarterback in Trevor Knight. Coach Patterson says they are similar, but also notes Brown is on another level.